Thank You for stopping by and for the opportunity to provide you with superior service. We look forward in speaking with you further about your project. Below you will see a few photos of projects that we have been honored to be apart of. Of course there are many designs to choose from. 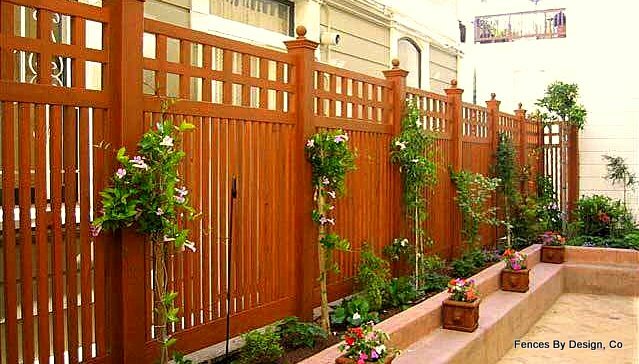 Or like many others, you can design your own fence or gate to compliment your homes architecture, Either way Fences By Design, Co. will be able to provide you with all your needs to display your landscaping, your property and most importantly your prized investment, your home. Fences By Design, Co. 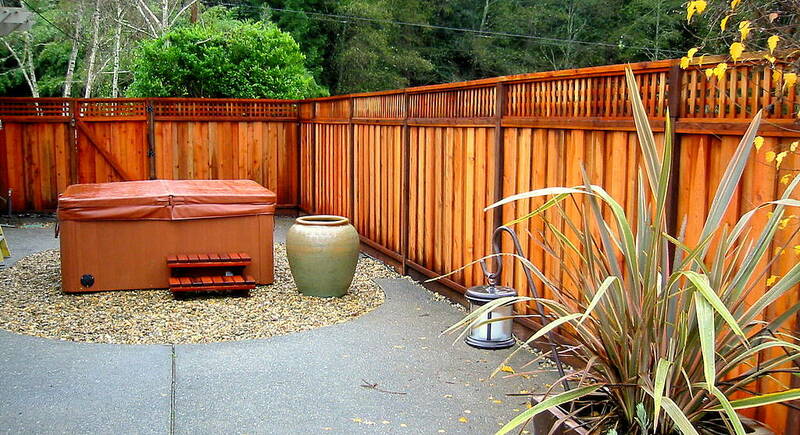 Provides Northern California with the Finest in Craftsmanship, Quality and Select Materials to afford you the very best in Architectural Fencing, Redwood Wood Fencing, Pergola’s and Patio covers for your home at an affordable price. We take pride in providing you with our competitive Residential, Division 1 & Division 2 proposals. Fences By Design, Co. will provide you with a written two year warranty to protect you in the materials and labor portion of your project commission. While we make every effort to maintain the integrity of the project, there are times when the unexpected occurs. During those times you can depend on our response to correct the issue at hand. Now that we've piqued your interest, feel free to give us a call. We would be happy to meet with you to review your project, make suggestions or participate in competitive bidding. 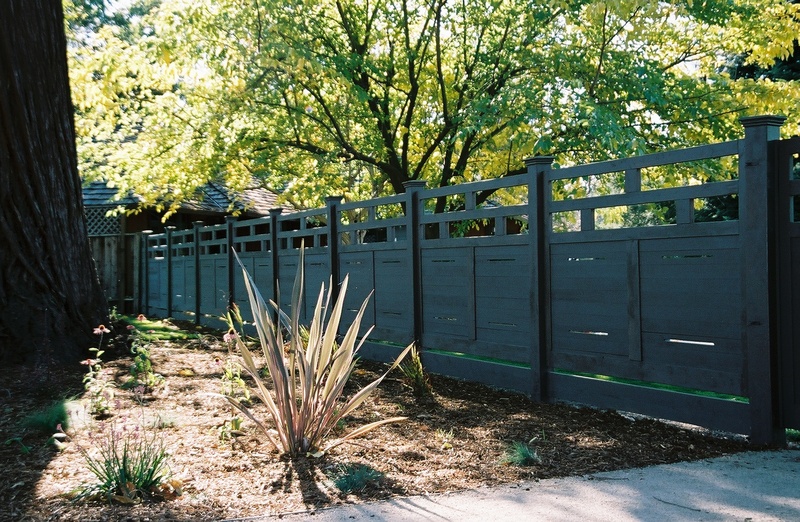 At Fences By Design, Co. We believe in building green. This means that we try to do whatever we can to protect the environment that we live in. The materials that we purchase from our suppliers are Forest Stewardship Council-Certified products. We have resources (or on hand) for recycled materials, ask us about recycling fencing material for your project. Just another way to reduce your carbon foot print. Sorry Redwood only. The cedar and redwood we use is farmed and replenished. Althought we are not a LEED AP yet, I am a member of the USGBC. Additionally, new LEED handbooks have been released. Cut and paste our site on your email to share, design and corespond with.